FLEXI-COIL PARTS Call 208-852-0430 Now! 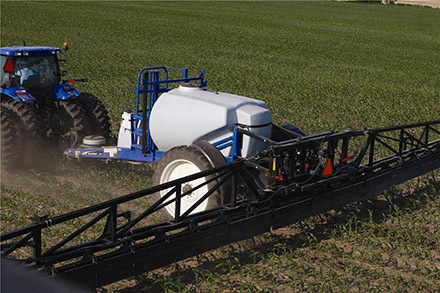 Valley Implement is your complete source for Flexicoil replacement parts. 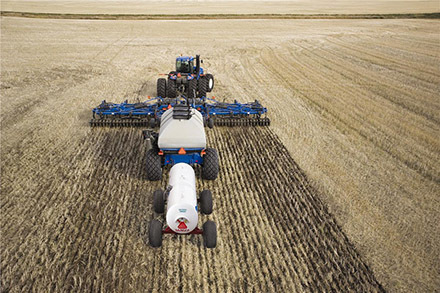 Let our competent staff source the parts you need for your air seeders, sprayers, and tillage implements. We stock a comprehensive inventory of replacements parts to keep you running at peak efficiency.